Rookie Baseball (Machine Pitch): Designed primarily for 7 & 8 year olds. Baseball League Age is determined by how old the player will be on April 30, 2018. By controlling the pitches with a pitching machine, there is more action at the plate and in the field. Fear of being hit by a pitched ball is diminished. It makes the game safer and improves the playing confidence and ability of all participants. It removes the boredom - which is often the result of either overpowering or inadequate pitching - by throwing only strikes. Fewer errors and greater throwing accuracy are the result of increase in activity. The program receives high praise from coaches, players, parents, and league officials. The Rookie Baseball League is an excellent way to continue teaching the fundamentals of the game and building player confidence. If you have any questions please contact the commissioner, Devin Rummelhoff at ccylbaseball.rookie@gmail.com. 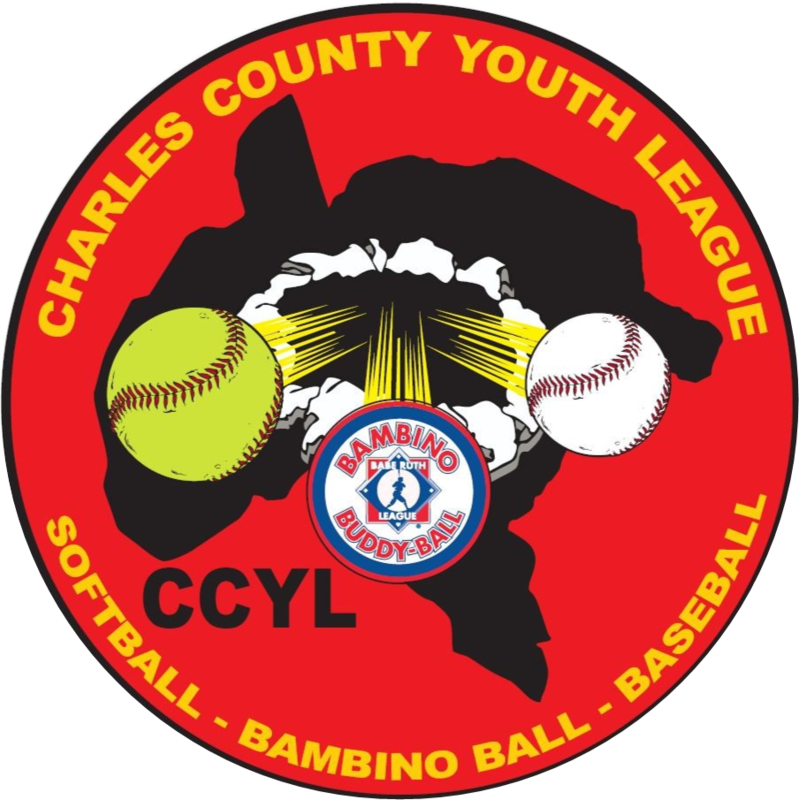 CCYL now offers a Rookie Softball Program for 7 & 8 year old girls. Your daughter is still permitted to play rookie baseball. However, in most cases it is best to take advantage of this early opportunity for your daughter to learn the sport of Softball. For additional information on the 8U softball program please click the <8U Softball> menu option and contact the commissioner.